Professor Lawrence A. Rowe retired from the University in June 2003 after twenty-seven years to pursue projects involving the development of streaming media software, consulting with multimedia research laboratories, and investing in startup companies. He was the founding director of the Berkeley Multimedia Research Center (BMRC), which was created in 1995 to explore the application of multimedia technology including streaming media and web-based interactive titles to education and research. BMRC taught classes on multimedia authoring, established and operated authoring studios and distributed collaboration and distance learning rooms and services, and provided advice and technical support on a wide range of issues relating to multimedia authoring and distributed collaboration. BMRC closed in 2002 due to a lack of funding and support. 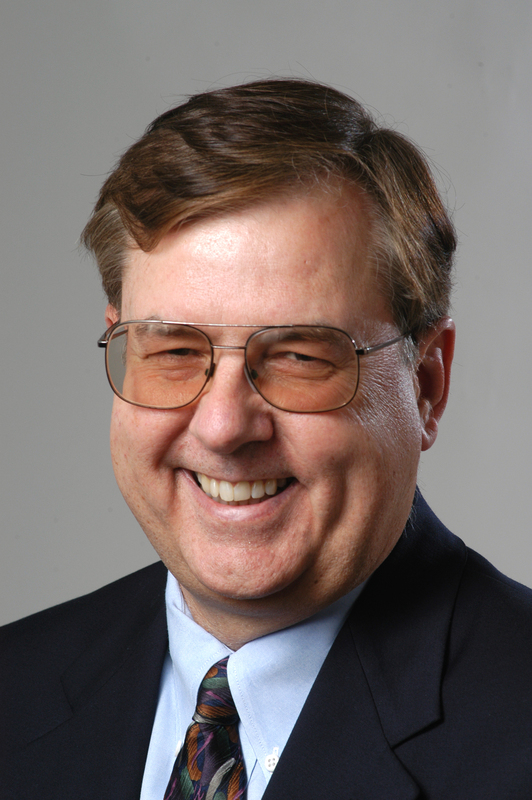 Professor Rowe headed the research group that produced the Berkeley MPEG-1 Tools, the Berkeley Multimedia, Interfaces, and Graphics (MIG) Seminar Internet webcast, and the Open Mash Streaming Media Toolkit. He was also responsible for the development and deployment of the Berkeley lecture webcasting system. Earlier in his career he worked on database application development tools and technologies that were later commercialized by Ingres Corporation. He received a BA degree in Mathematics and a PhD in Information and Computer Science from the University of California at Irvine in 1970 and 1976, respectively. He is a Fellow of the ACM, past chair of the ACM Special Interest Group on Multimedia, and has served on many governmental advisory committees. 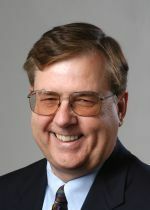 Professor Rowe has consulted with and served on the Technical Adivsory Boards of numerous companies, co-founded several companies including Ingres Corporation, NCast Corporation, and Orinda Software, Inc., and served on the Board of Directors of Ingres Corporation, NCast Corporation, and Siemens Technology-to-Business. K. Mayer-Patel, B. C. Smith, and L. A. Rowe, "The Berkeley software MPEG-1 video decoder," ACM Trans. Multimedia Computing, Communications, and Applications, vol. 1, no. 1, pp. 110-125, Feb. 2005. L. A. Rowe, "Streaming media middleware is more than streaming media," in Proc. 2001 Intl. Workshop on Multimedia Middleware, New York, NY: ACM Press, 2001, pp. 5-10. P. K. Schank and L. A. Rowe, "The design and assessment of a hypermedia course on semiconductor manufacturing," J. Educational Multimedia and Hypermedia, vol. 2, no. 3, pp. 299-320, June 1993. L. A. Rowe and M. Stonebraker, "The POSTGRES data model," in Proc. 13th Intl. Conf. on Very Large Data Bases, P. M. Stocker, W. Kent, and P. Hammersley, Eds., San Francisco, CA: Morgan Kaufmann Publishers Inc., 1987, pp. 83-96. L. A. Rowe, M. D. Hopwood, and D. J. Farber, "Software methods for achieving fail-soft behavior in the distributed computing system," in Conf. Record, 1973 IEEE Symp. on Computer Software Reliability, IEEE Society Press, 1973, pp. 7-11.